Private Lake Lot! 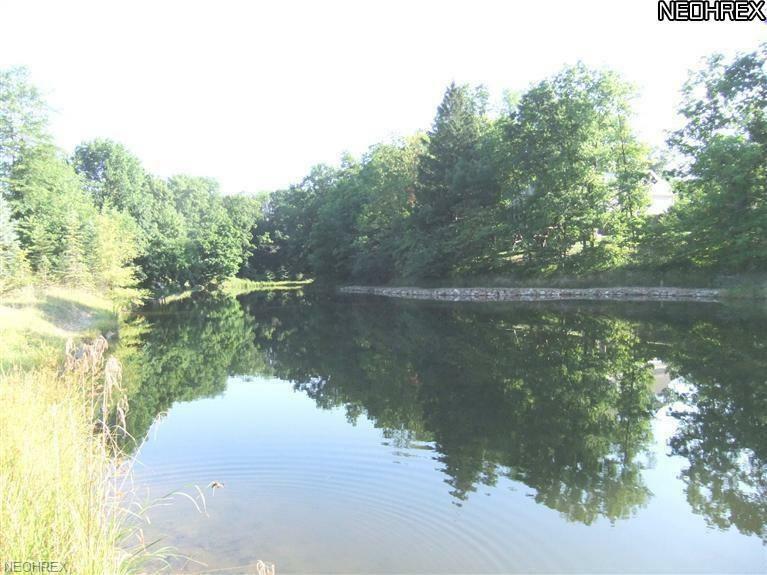 Private lot that backs to a private lake! The last lot available with owner financing and will not last. Only lot left in the development for sale. Whispering Woods is a development of meandering lakes and woods with public water and sewer. The development backs up to 182 acres of Medina County Parkland. Close to Medina Hospital off Huffman Road. Lots being Sold "AS IS". Lot will require a variance to build on due to setbacks to lake.